My husband has seen a-lot in his time in the Air-Force on transport planes, helping in the clean-up of the Bali Bombings, Humanitarian disaster relief including the Cyclone in Burma, The 2011 Japan Earthquake and Tsunami where he was near the danger zone when the Nuclear Power Plants were at risk and many more. Not to mention time in Iraq, Afghanistan and other deployments into conflict areas. 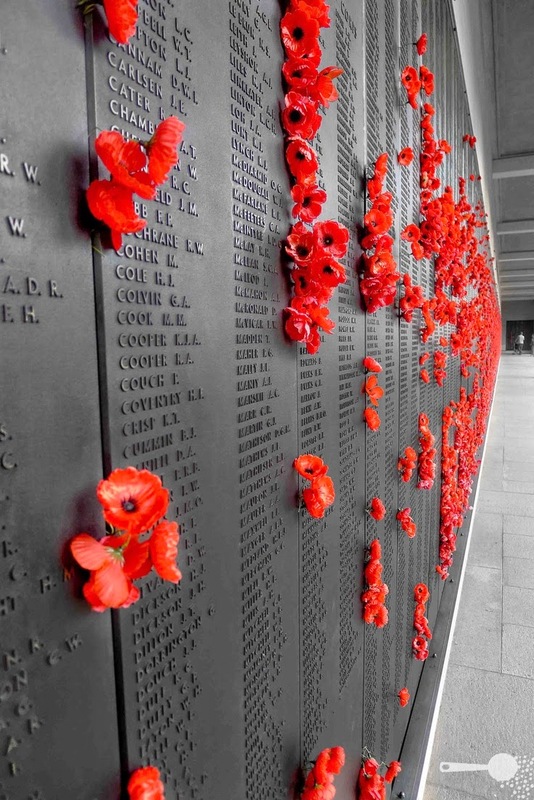 So when we think about ANZAC day, it’s not just about the past men and women whose lives were lost and served with honour, but about the present and the future men and women who continue to protect us, give their lives and their loyalty.